We will style and design wedding ceremonies that will take your breathe away, tailored to your unique style and personality. 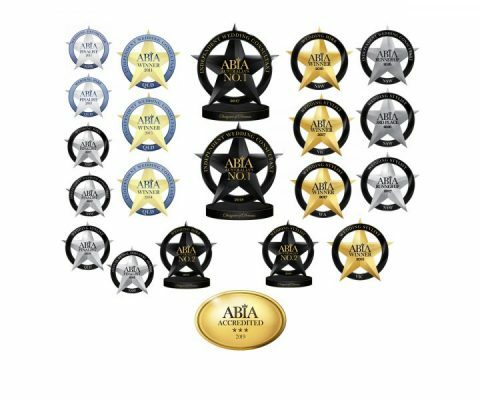 Whether you need help discovering your couple style or if you just need some help to narrow down your ideas, we will take care of every design detail. Circle of Love believes everyone should have the right to get married ~ Love is love! Circle of Love Promo from All Your Memories on Vimeo. Your Circle of Love stylist will help you establish a style and theme, colour palette, and create inspiration boards that reflect the vision of your wedding ceremony. Coordination is the key to ensuring your wedding day flows just as planned! 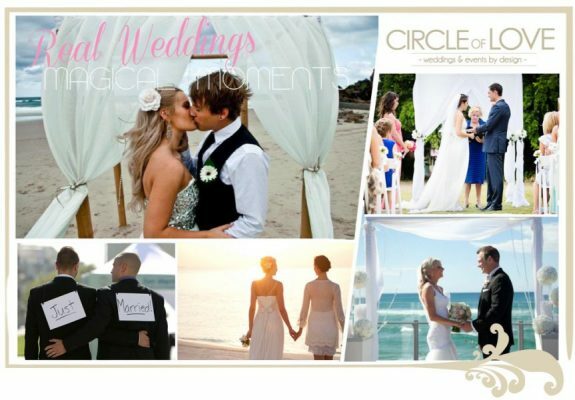 Circle of Love wedding coordinators are here to help every step of the way, we offer this as a complimentary service as your wedding means as much to us as it does to you. Roundup, line up and cue the wedding party when it’s time to walk down the aisle, making sure they feel at ease, are smiling for photos and are paced perfectly. In case of bad weather on your special day, we will ensure you feel at ease and coordinate everything so your day is still perfect with the ceremony styling you envisioned. As well as ensuring your wedding ceremony styling is 110% beautiful all our wedding styling packages include your very own ‘Wedding ceremony coordinator’ (worth $200) to make sure your wedding ceremony is perfect in every way.